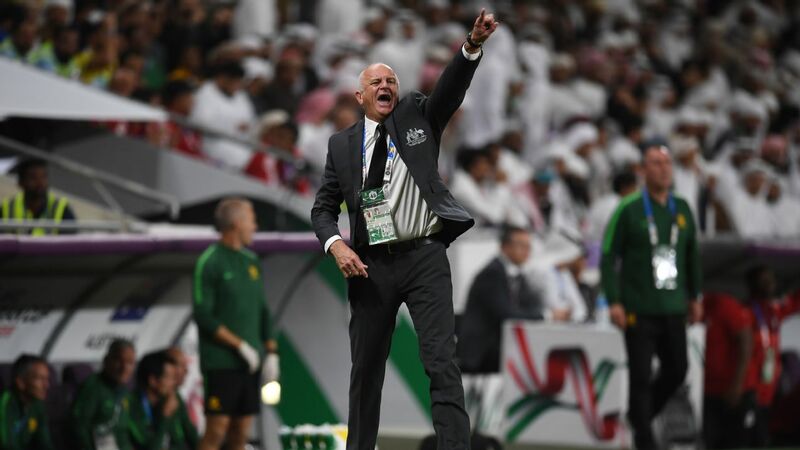 Is it time to take Qatar seriously on the pitch? 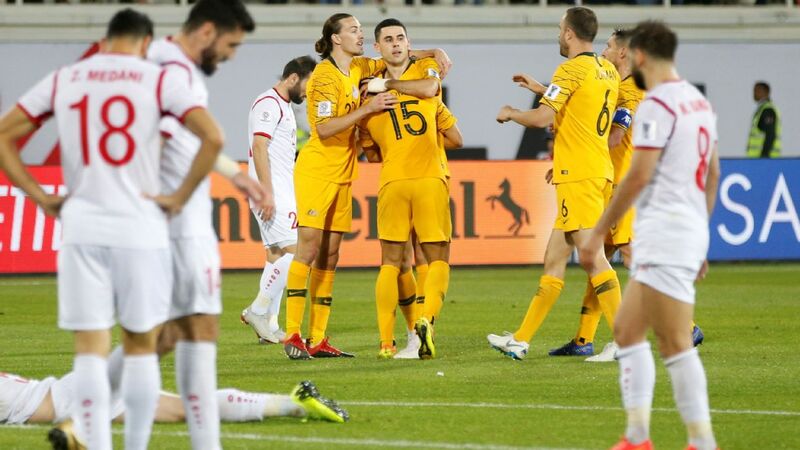 Can Eriksson's Azkals make Asian Cup history? 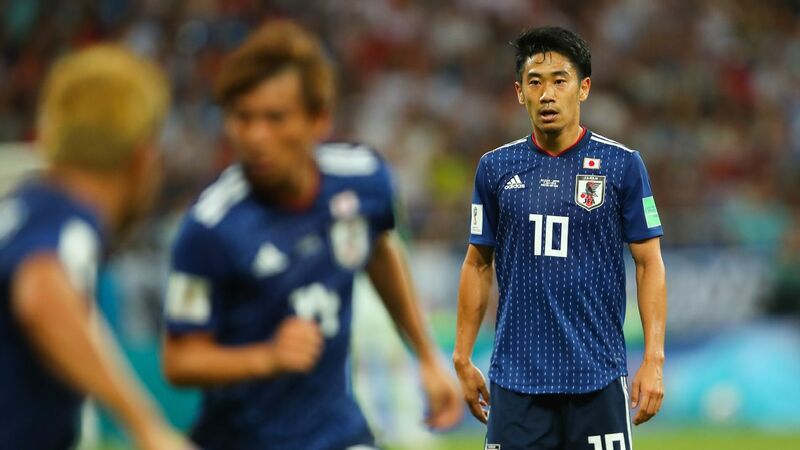 Son Heung-min cut a forlorn figure in Abu Dhabi on Friday evening as South Korea crashed out of the Asian Cup after a 1-0 loss to Qatar at the quarterfinal stage. He may be happy to get back to Tottenham Hotspur where his return will be cheered almost as much as the result was in Doha.. It was a tired performance from the Taeguk Warriors and a tired performance from the team's talisman as he admitted after the game. "I wasn't properly prepared. I was physically drained," Son, who had previously insisted that fatigue was not a factor, said after the defeat. "I am sorry that I disappointed my teammates, coaches and fans with this performance. I'd rather not talk about this, but I rarely felt great physically. I was losing sleep. I should have taken better care of myself." 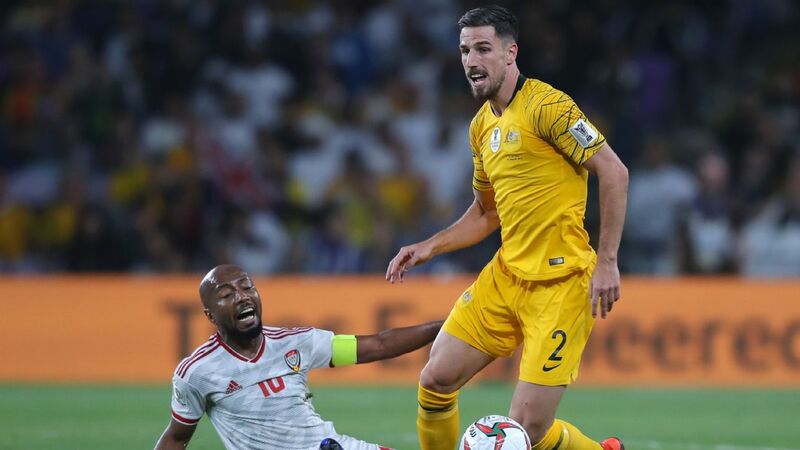 It has certainly been a busy few months for the forward who, as well as the English Premier League and UEFA Champions League, went to Russia for the World Cup, Indonesia for the Asian Games and now the United Arab Emirates for the Asian Cup. 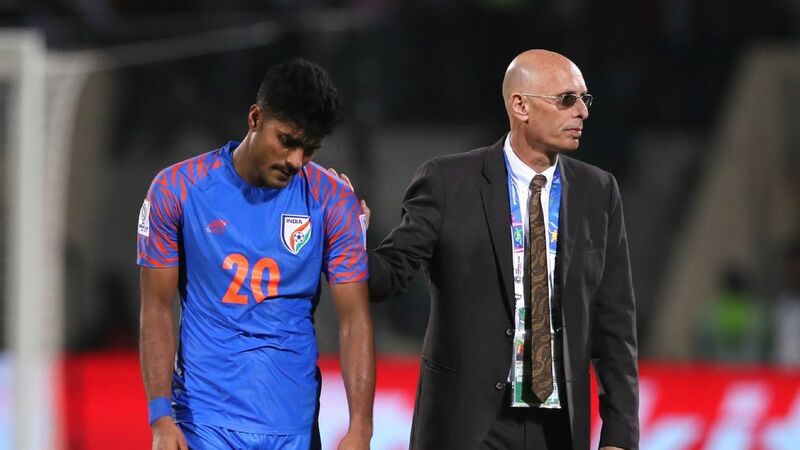 Throw in trips back to Seoul for friendlies and warm-ups, it is no surprise that the 26-year-old is not at his sharpest and Korea coach Paulo Bento may regret selecting Son for the final group game with China when Korea had already progressed to the knockout stage. This came less than 72 hours after he had played against Manchester United and just 48 after he had arrived in the country after a long flight. 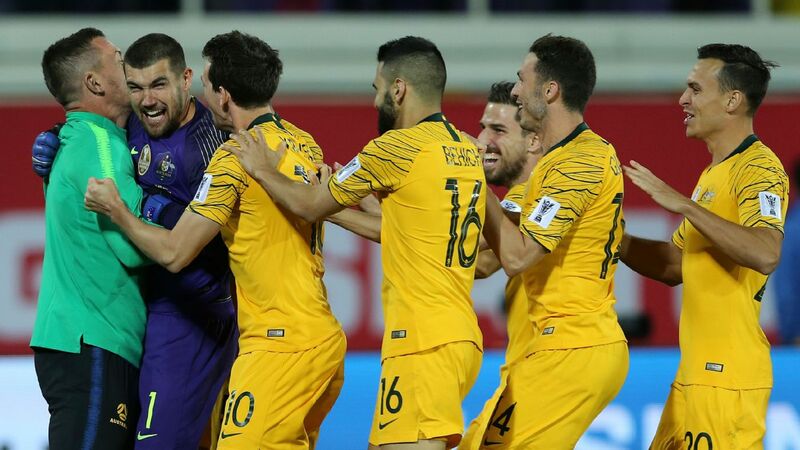 Yet Son rarely has been at his best when it comes to the national team. In the red shirt of his homeland, the Chuncheon native has looked very good at times but overall has been inconsistent. A succession of coaches have tried to build their attack around the star --, playing him as a lone striker, behind the striker, as part of a pair and on the wing -- with limited success. Perhaps they should stop trying and let Son just be another player. It is not easy though. Son is such a star back home that he can't be just another player. 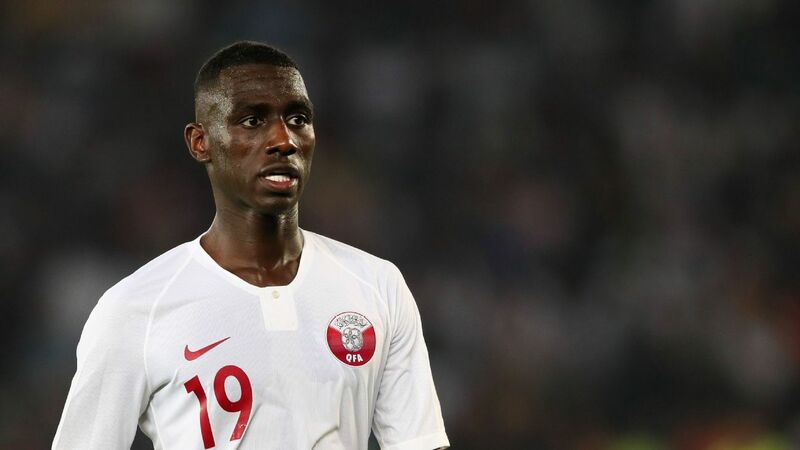 "He has a lot of pressure from Korea and that is not easy to deal with," Pim Verbeek, Oman boss and Korea head coach at the 2007 Asian Cup, told ESPN FC during the tournament. "We saw at the World Cup that he had a lot on his shoulders, he had too much on his shoulders." The Dutchman could be right. The image of a smiling carefree Son that fans in England know and love is not often seen when he plays for Korea. He is more serious and does not seem to enjoy playing for his country the way he does for his club. No doubt he is not surrounded by players of the class of Harry Kane, Dele Alli and Christian Eriksen when he turns out for the Taeguk Warriors and this makes a difference. This is especially true when Korea lost their three best players --apart from himself --to injury. 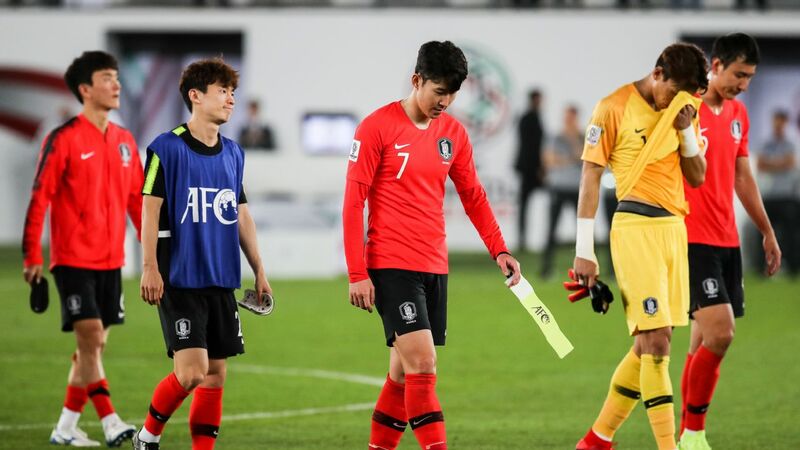 Ki Sung-yueng had already returned back to Newcastle United with hamstring issues, Kwon Chang-hoon is only now playing again after his Achilles problem in France and Lee Jae-sung played just the first game in the UAE. It may well have been different had that trio been fit. Son's presence also galvanises the opposition. He is the biggest star in Asian football by some distance and the attention he receives off the pitch is reflected by the attention he receives on it. Bahrain, especially in the second round, made sure that he had no time or space. It's not much fun playing under shackles. It is no surprise then that Son seems weighed down. Park Ji-sung was a similar figure during his Manchester United days and was expected to lead his nation but the hard-working midfielder was able to simply do what he did best: work hard and lead by example. Son is a different player with a different personality. He also seems to put pressure on himself. For his country he often tries to do too much, tries to run too much and tries to dribble too much. 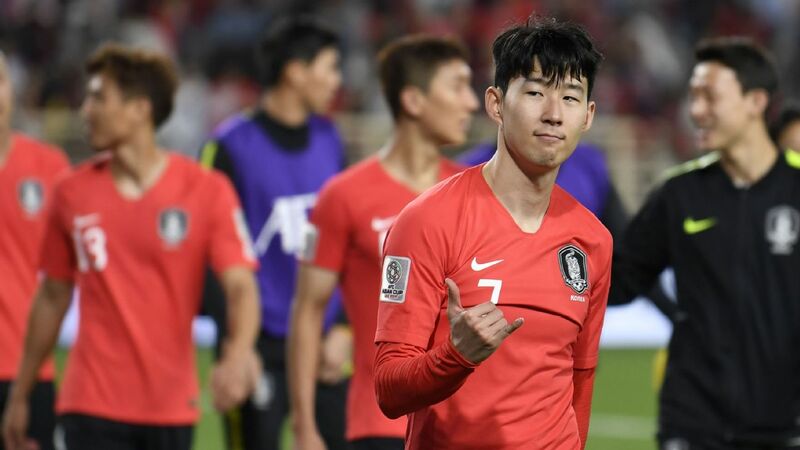 Son Heung-min has been playing international football for eight years but still it seems that Korea are unsure how to get the best out of their star. 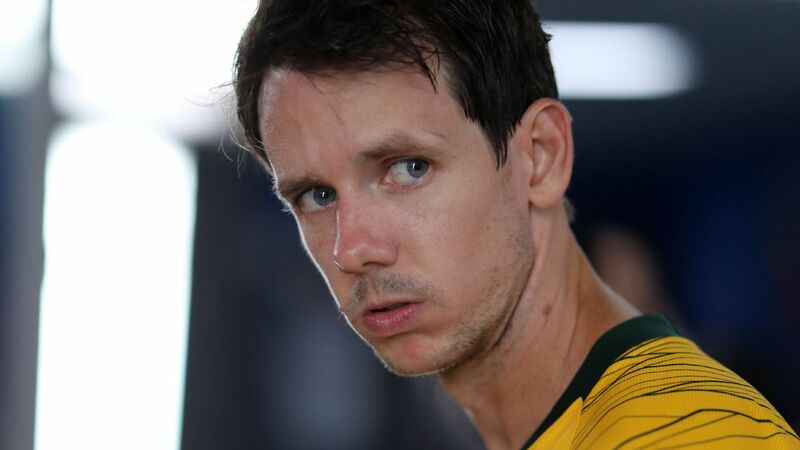 He will be 30 by the time the next World Cup kicks off. Time s running out.